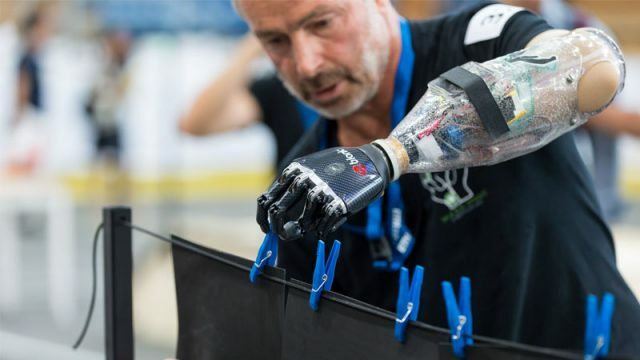 The Cybathlon aims to spur on the technology that could offer huge improvements to millions of people’s lives. It looks like all that time hunting for trophies and achievements may soon pay off. Tags: Gold. 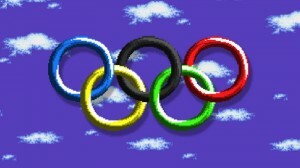 medal, olympics, super mario bros.
Today’s Google Doodle leads you to the 2016 Doodle FruitGames, a collection of free mobile mini-games. The Overwatch Summer Games package hints at new hero skins and an Olympic arena. The International eSports Federation is on the road to recognition from the International Olympic Committee. The eGames international gaming competition will be hosted alongside the Olympic Games. 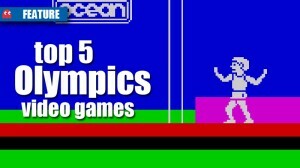 eSports to be included in the Summer Olympics?